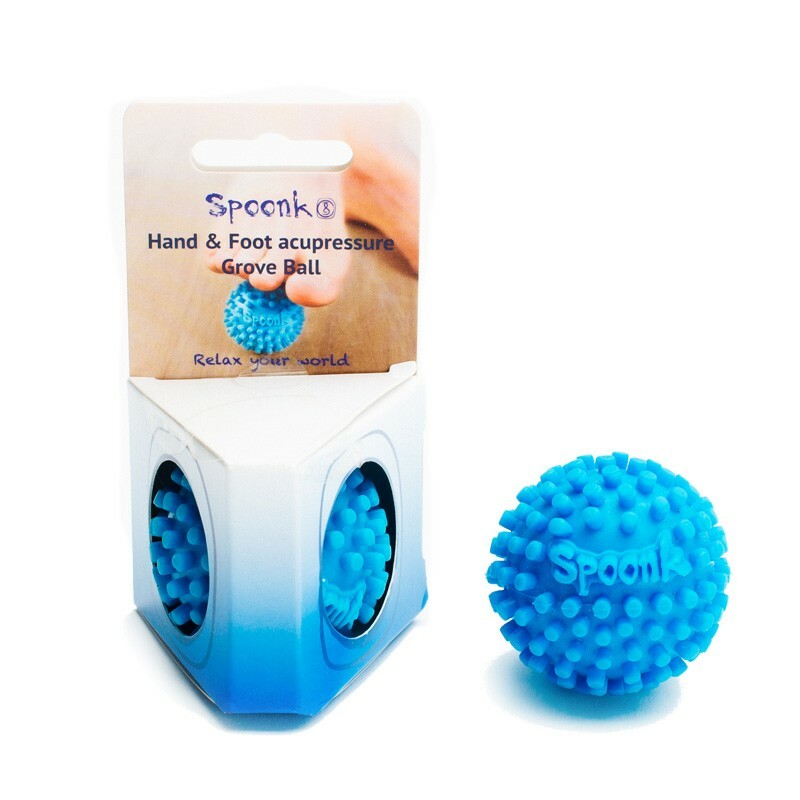 This cool Groove Massage Ball is ideal to have when you need instant, pick me up energy. Roll it under your feet or between your hands to remove blocked energy and rejuvenate mind and body. Recommended by doctors for relief of Plantar Fasciitis. 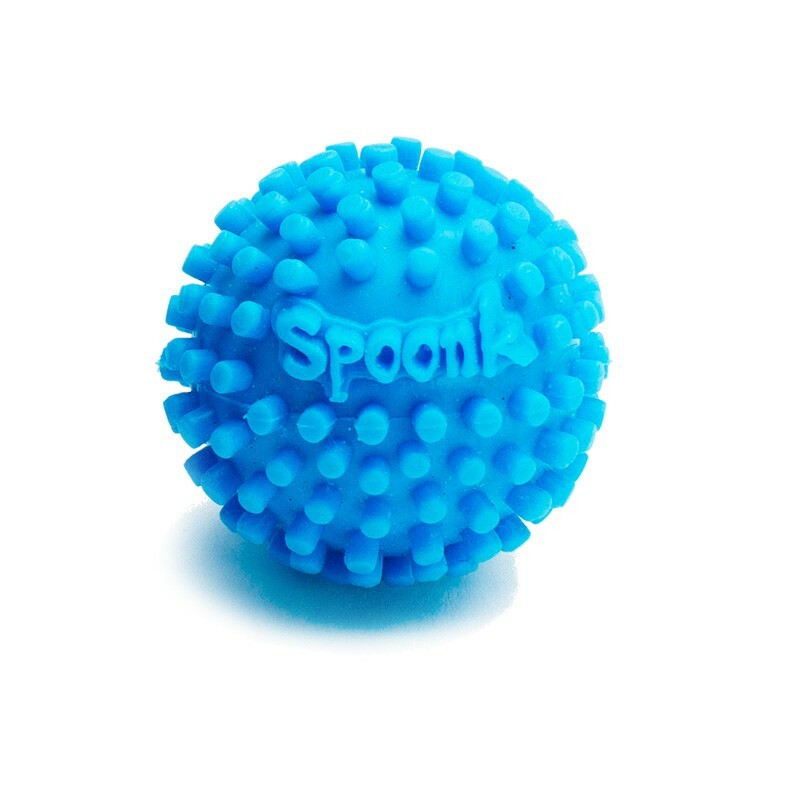 The Spoonk Groove Ball is a must have purse item! To balance left and right brain activity, toss the ball between hands for 3-5 minutes. This is a fun and effective way to access a more resourceful state of mind and to reduce stress and anxiety before public speaking.